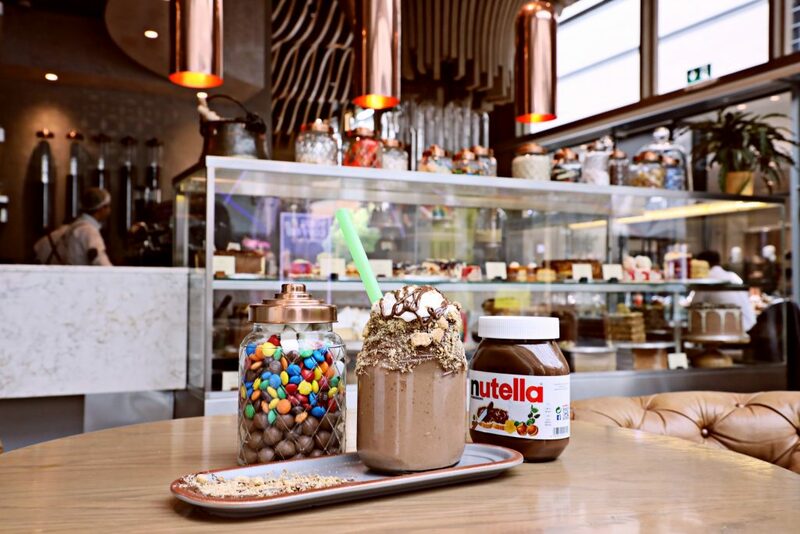 Walnut Grove is a concept that was grown in the heart of South Africa, and opened its first UAE location in 2016 at City Walk, Dubai. The venue offers a rustic yet authentic boutique dining experience, with warm and friendly staff and has something for everyone on the menu. Due to the success of the first location, Walnut Grove has now expanded and opened a second venue in The Dubai Mall, on the first floor. 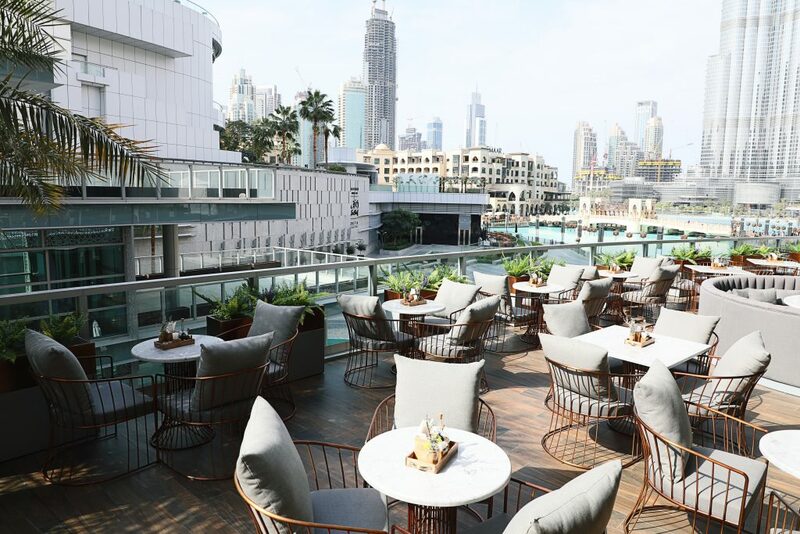 The eatery offers amazing views of the Burj Khalifa and Dubai Fountains from the huge outdoor terrace; the ultimate spot to take visitors to for that ‘perfect’ Burj Khalifa selfie, while avoiding the crowds and sipping on artisan coffee. With an updated menu, guests can find a mix of cuisines, from breakfast staples such as Avo Three Ways, to lunch and dinner items such as Philly Cheese Steak Sandwich, Casablanca Salad, Walnut Truffle Carbonara Pasta, Pistachio Falafel Burger and much more. The menu also has a dedicated kids’ menu. For those with a sweet tooth, the cake counter at Walnut Grove Dubai Mall cannot be missed. With a boutique bakery located in the venue, Walnut Grove’s cakes and baked goods take customers on an indulgent journey of sweet treats full of flavour that leave you wanting more. Full cakes are also available to take away and can be pre-ordered for special occasions. Walnut Grove is your go-to neighbourhood spot located in the heart of Dubai, in City Walk- phase 2, Al Safa and the newly opened location in The Dubai Mall. For reservations please call 04 344 4441 or email info@walnutgrove.ae.